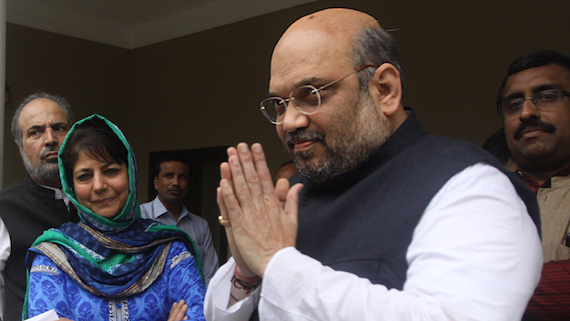 The Indian state has reportedly banned Jammu and Kashmir Liberation Front (JKLF). 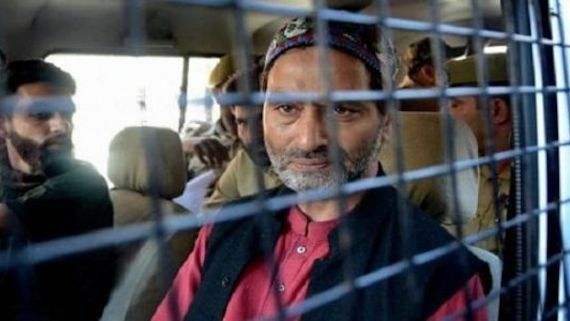 The pro-freedom Kashmiri organisation was led by Yasin Malik, who is under arrest and at present lodged in Jammu's Kot Balwal jail. 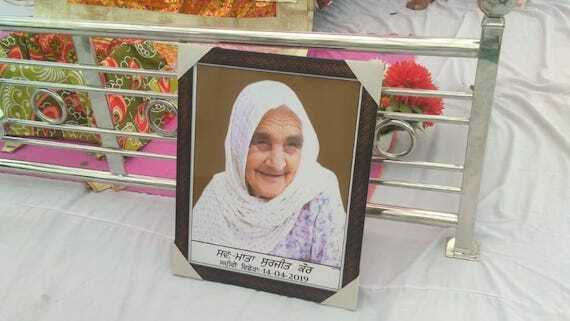 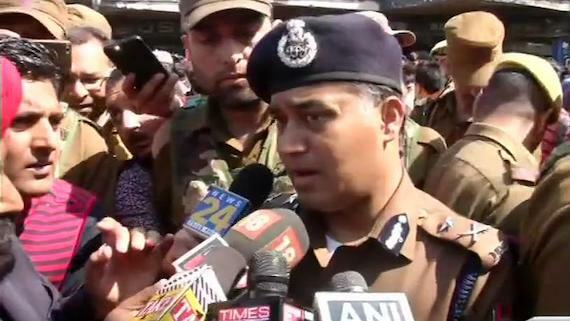 At least 28 people were injured on Thursday in a grenade blast at the crowded general bus stand in the heart of Jammu. 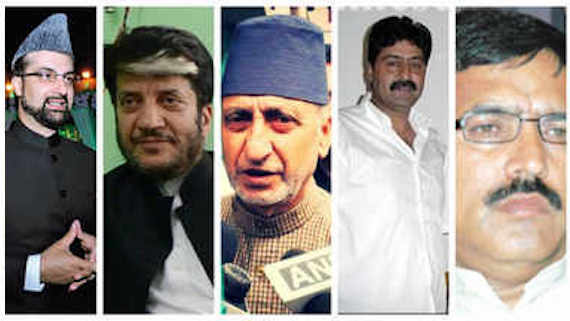 It is learnt that the Jammu and Kashmir administration today issued orders to withdraw security of five pro-freedom Kashmiri leaders. 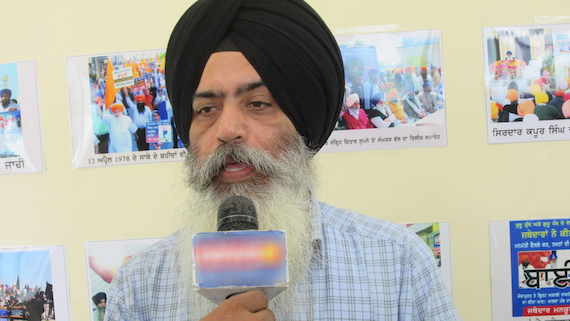 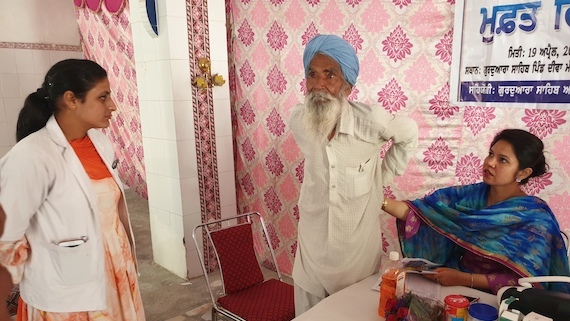 Expressing solidarity with struggling people of Kashmir, Dal Khalsa urged representative organizations from Kashmir and Punjab to strengthen coordination among them against common oppressor (New Delhi). 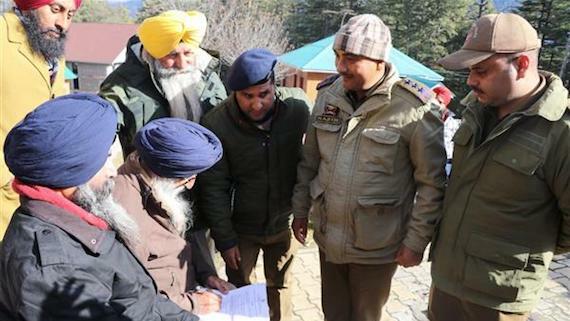 Kashmiri people reportedly observed a complete shut down on Sunday (Feb. 3) as a token of protest against Indian Prime Minister Narendra Modi's visit. 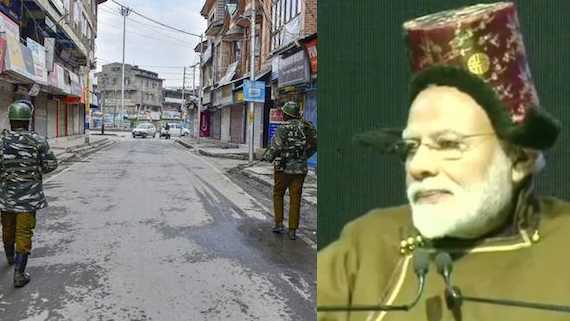 The Tribune has noted in one of its news reports that "[c]losed markets and deserted roads greeted Prime Minister Narendra Modi on his arrival in Srinagar as Kashmir observed a shutdown...". 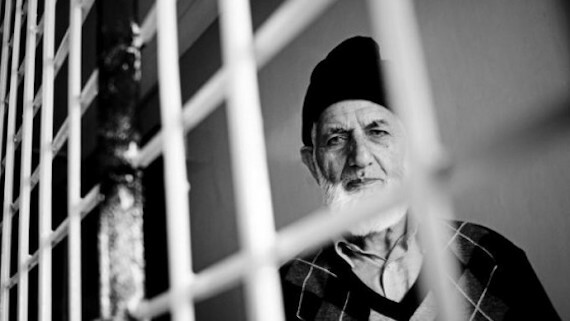 In a written statement issued by All Parties Hurriyat Conference, a group of pro-freedom Kashmiri organisations, it is said that on Saturday (Feb. 02) evening at 8:35 pm, Pakistan foreign minister Shah Mahmood Qureshi called on Hurriyat Conference chairman, Syed Ali Geelani on phone and discussed the current volatile situation in Jammu and Kashmir. 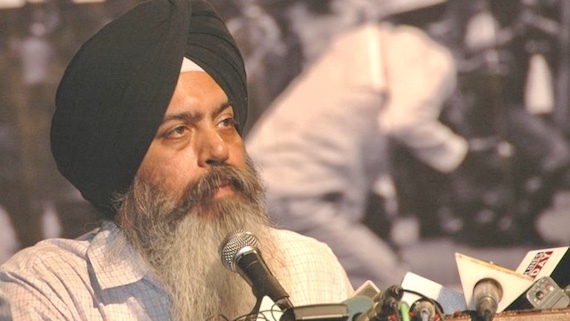 Former Member of Parliament, and president of Shiromani Akali Dal Amritsar (Mann) S. Simranjit Singh Mann was on Sunday (Dec. 30) disallowed to visit Kashmir. 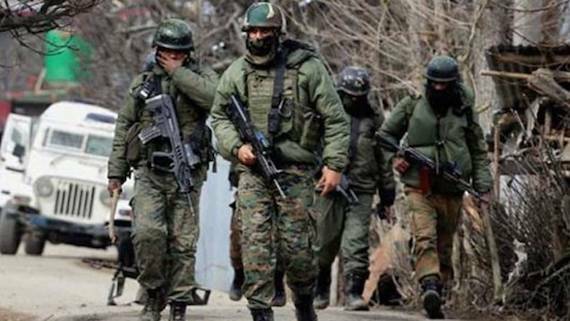 Responding to the recent clashes between security forces and civilians near an encounter site in Pulwama, Kashmir, leading to the death of seven civilians, Asmita Basu, Programmes Director, Amnesty India said. 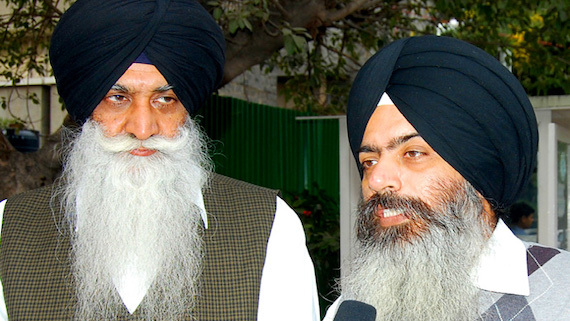 Strongly condemning the use of deadly force against peaceful protesters in Pulwama, the Dal Khalsa said the security forces deployed in Kashmir are treating the native people as their ‘enemies’. 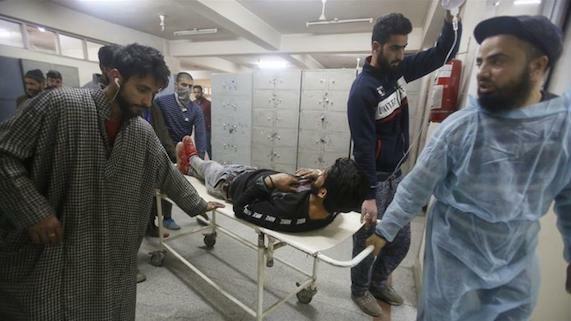 Seven civilians and three armed rebels were killed during a gun battle in Pulwama in Indian-administered Kashmir, officials said. 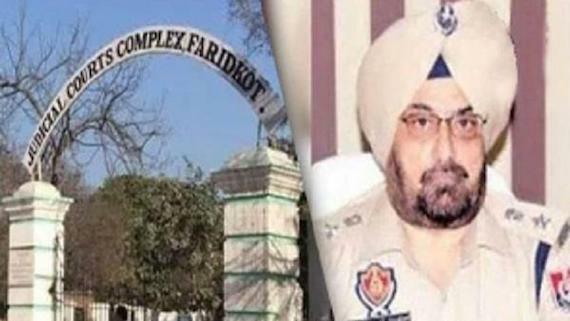 Indian [forces] in Jammu and Kashmir is blinding Kashmiris unabated with each passing day. 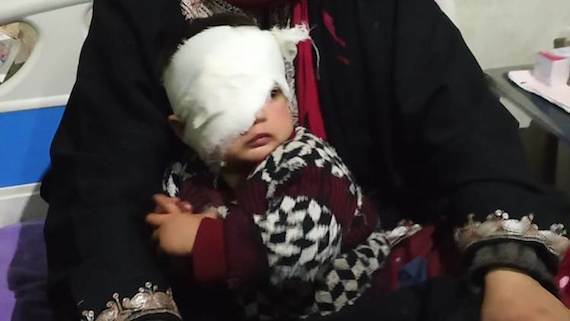 The pellet horror which started in the year 2016 is still continuing with no end in sight in near future. 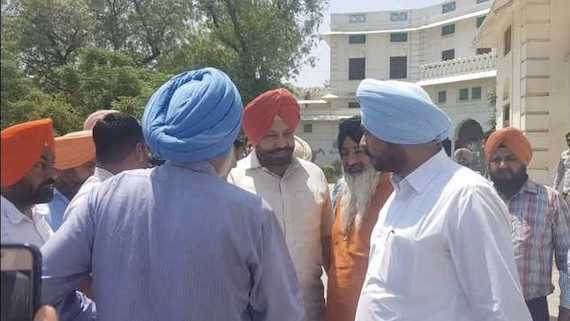 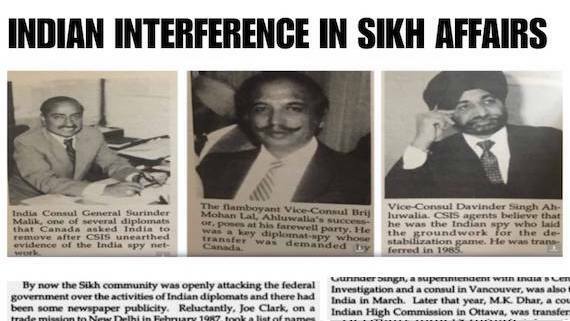 Citing the inter-state and international ramifications of the case, the Central and Punjab governments handed over the investigations into the case involving the arrest of 3 Kashmiri students to the National Investigation Agency (NIA). 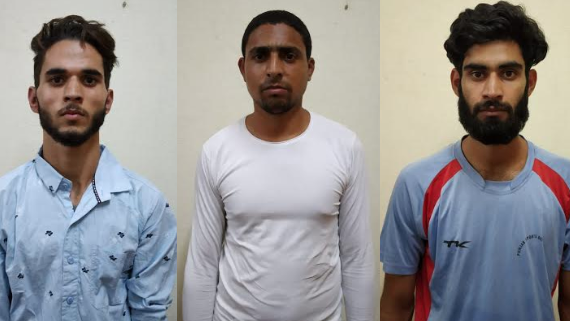 The Punjab Police and Special Operations Group (SoG) of Jammu and Kashmir Police on Wednesday arrested three Kashmiri students in Jalandhar. 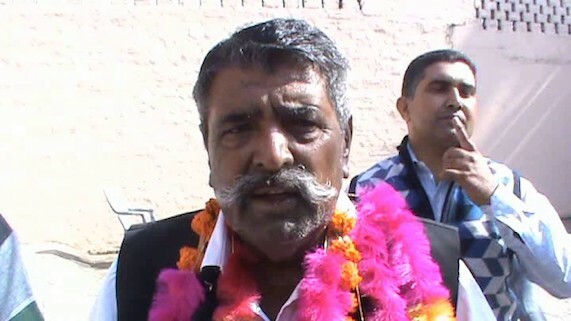 People's Union for Democratic Rights (PUDR), a human rights group, has strongly condemned the abduction and slaying of one constable and two Special Police Officers (SPOs) by unidentified militants in the Shopian district of Kashmir. 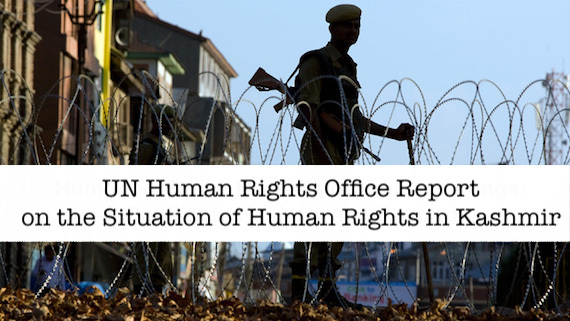 The Indian government should immediately act on the recommendations in the first-ever report by the United Nations on human rights in Kashmir, Human Rights Watch said. 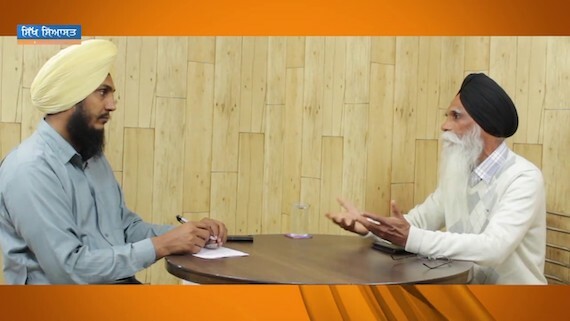 The Bhartiya Janta Party (BJP) on Tuesday announced to end up its alliance with PDP in Jammu and Kashmir, said General Secretary Ram Madhav. 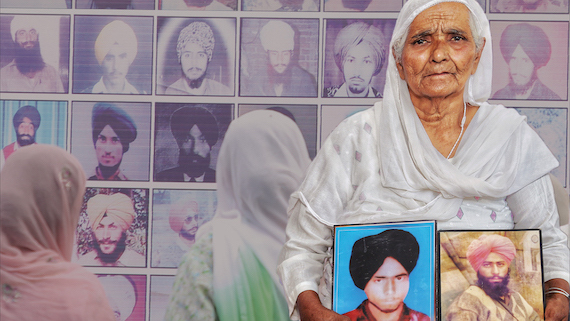 South Asia Solidarity Group, a Human Rights body base din England, has welcomed the first ever report by the UN on the human rights situation in Kashmir. 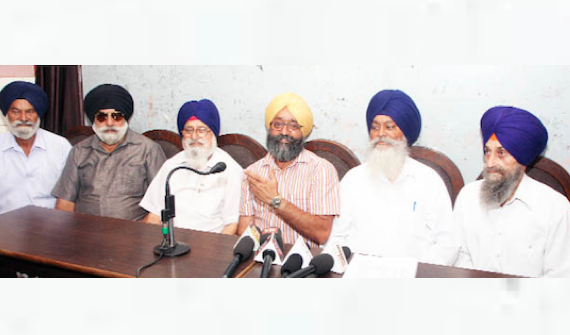 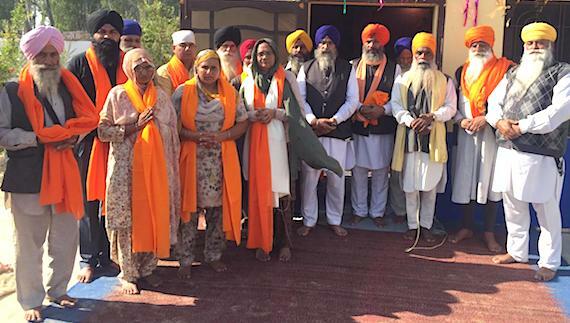 A Joint Press Conference of Sikh Organizations of Jammu and Kashmir called on Thursday (June 14) to extend support to Insaaf Morcha at Bargari village. 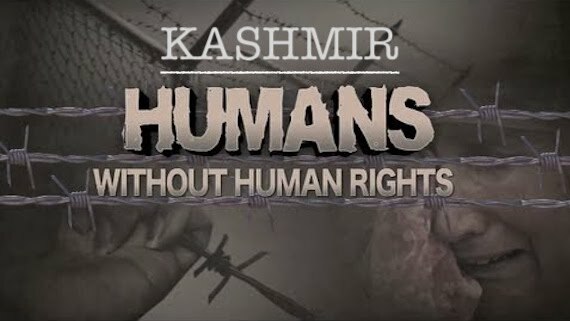 There is an urgent need to address past and ongoing human rights violations and abuses and deliver justice for all people in Kashmir, who for seven decades have suffered a conflict that has claimed or ruined numerous lives, a report by the UN Human Rights Office published on Thursday says.